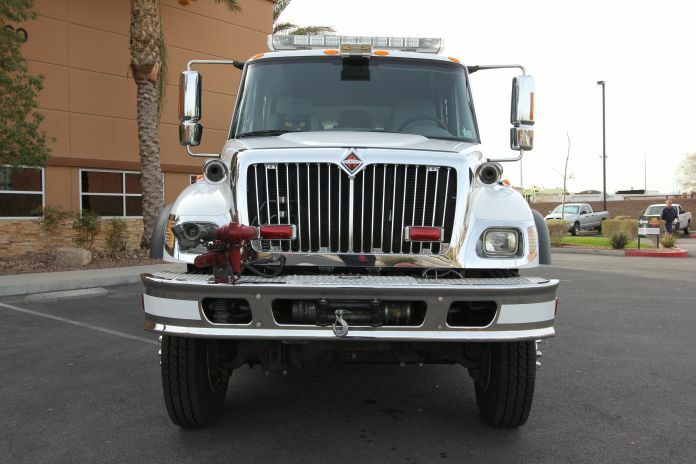 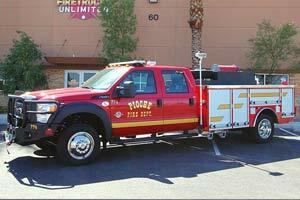 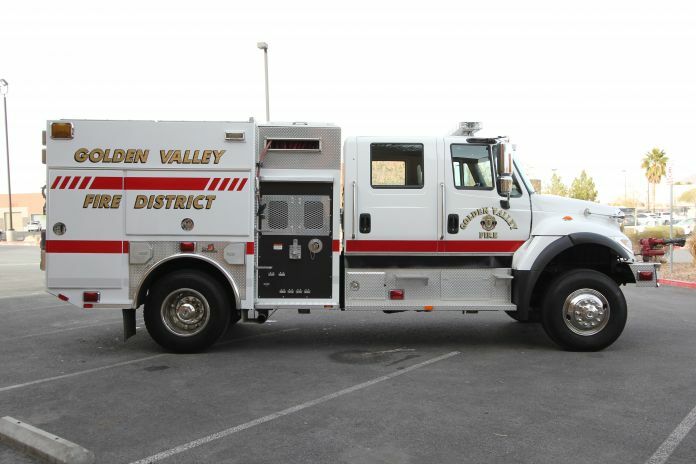 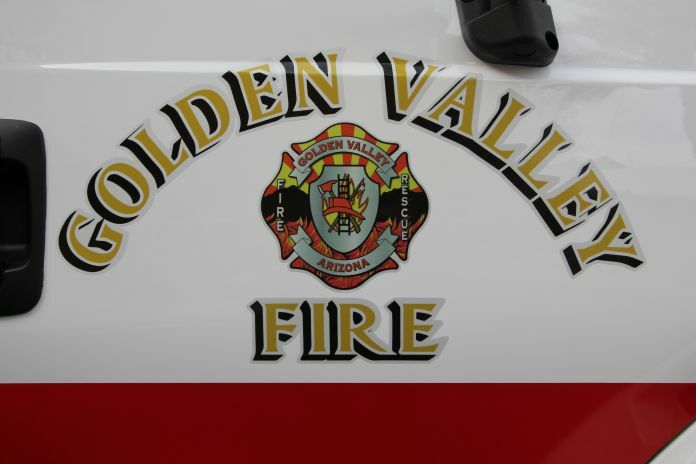 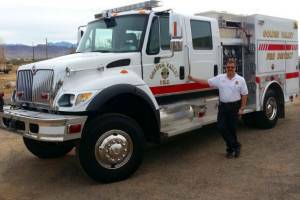 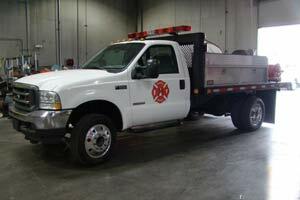 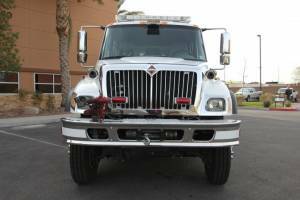 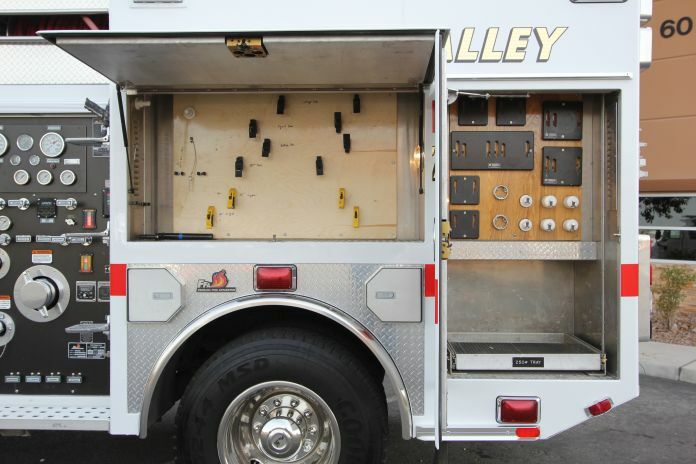 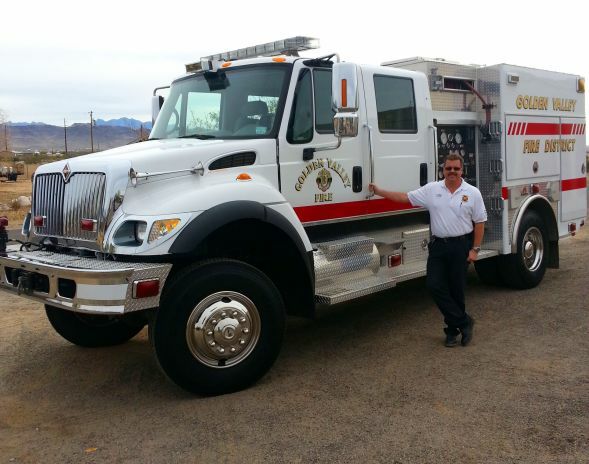 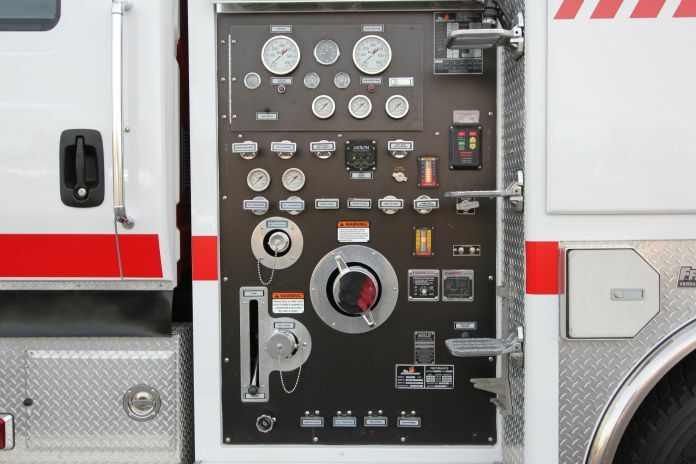 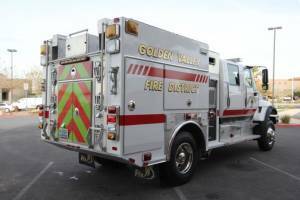 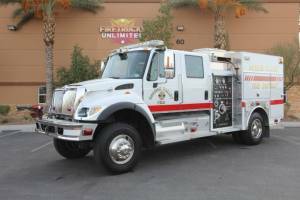 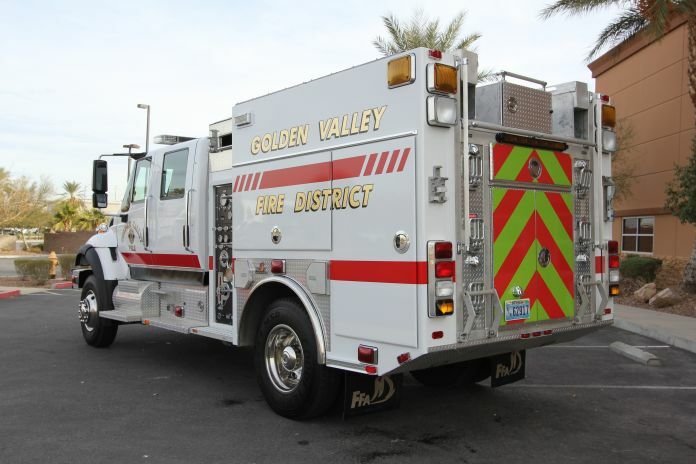 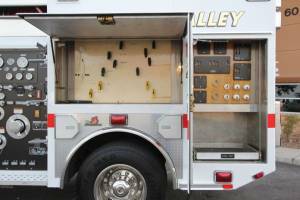 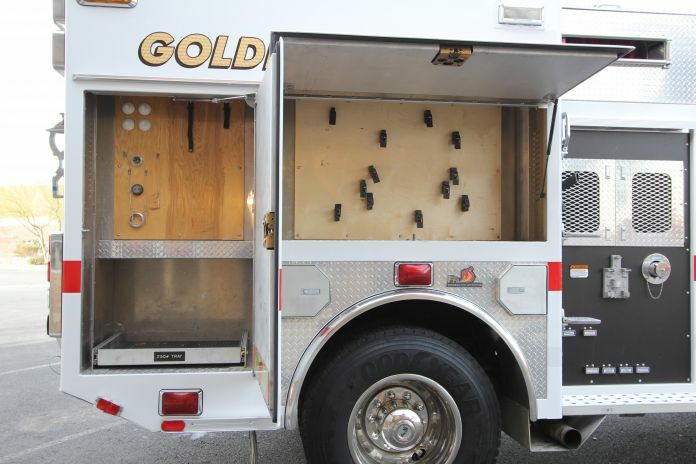 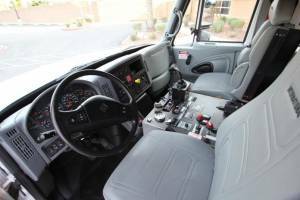 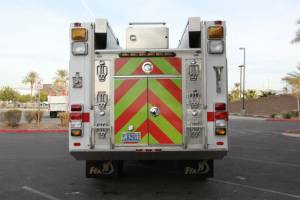 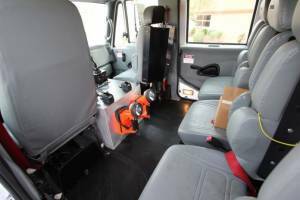 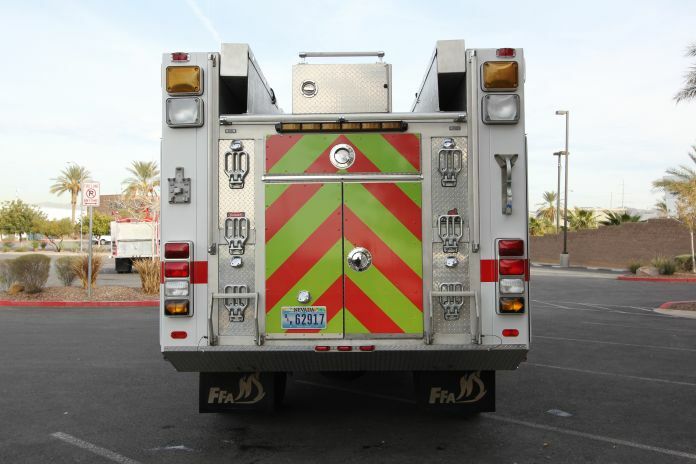 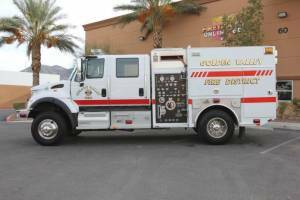 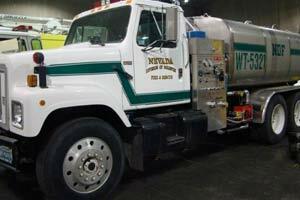 This 2006 Ferrara/International 4×4 Interface Pumper was delivered to the Golden Valley Fire District in Arizona today. 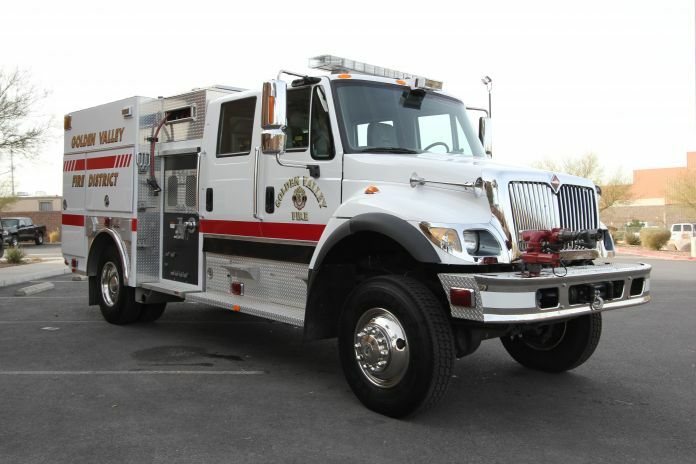 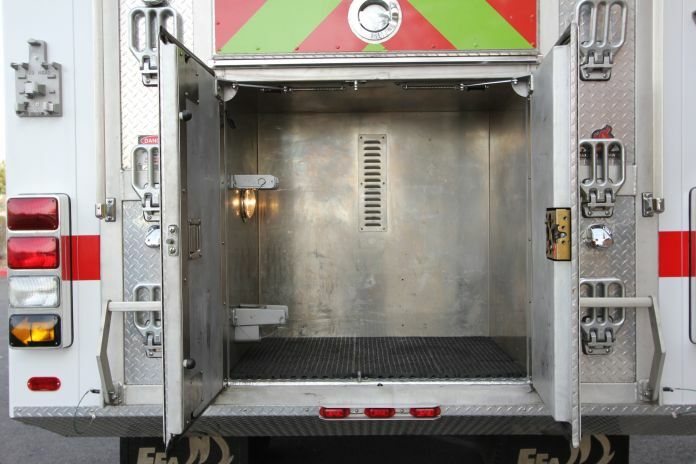 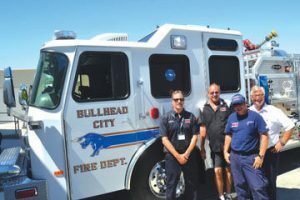 The truck features an International DT570 engine, Allison automatic transmission, 500 GPM side mount pump, 500 gallon poly tank, Front Bumper Turret, Booster Line, LED Emergency Lighting package, Front Brow Light, Winch, Complete repaint and graphics!! 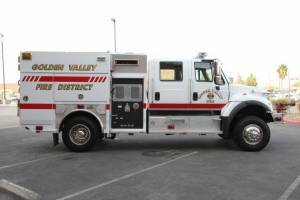 Special thanks to everyone involved in this delivery and to Chief Tom O’Donohue.